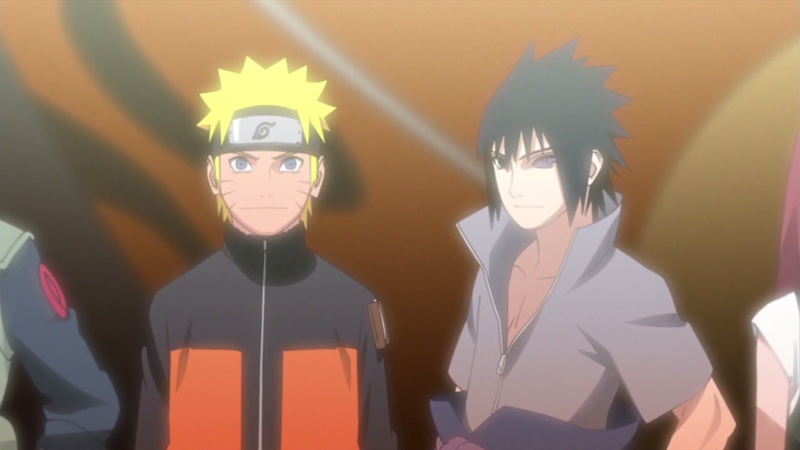 Naruto Shippuden recently showed the end of Naruto and Sasuke’s battle as their respective arms were taken off due to the sheer attack power each have. The episodes were supposed to cover chapter 700 then focus on everyone’s lives after it all, but the anime seems to have taken a shortcut to this by showing characters shorts. 13 October 2016: Naruto Shippuden 479: Naruto Uzumaki!! Seems like this is all the information we have for the time being, so what do you think? Go ahead and tell me using the comment section below. I don’t think I’m too crazy about this news to be honest. Hopefully it has a lot of new footage or something to compensate. Doubt it’ll have any new footage, we know how Naruto is, it might show the fact that everyone is now alive, but nothing more, nothing less. Too true. It’s part of why I haven’t even bothered seeing an episode in a while. I technically have a bunch of newly dubbed ones to watch, but I haven’t been able to work up enough enthusiasm. Lol, if it’s canon then they should be decent enough to watch. The last fight in particular is pretty good. I think that is what they’re going to try to do, but not fully sure how they’ll implement it because either way, I think it’ll be boring no matter what because of the recaps. How long this will go on for I wonder? Oh well, we have come this far, we might as well watch it till the end. 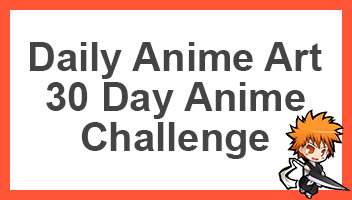 Might aswell, I think there might still be episodes which follow the Gaiden arcs that were drawn a while ago. So it will be like, the aftermath of Pain assault, we get flashbacks of characters.